Are you ready for another mystery quilt? The 2019 Brown Bag Mystery program is about to get started. This year's mystery pattern is "Check Please" designed by Karen Montgomery and measures 48" x 72" without borders. 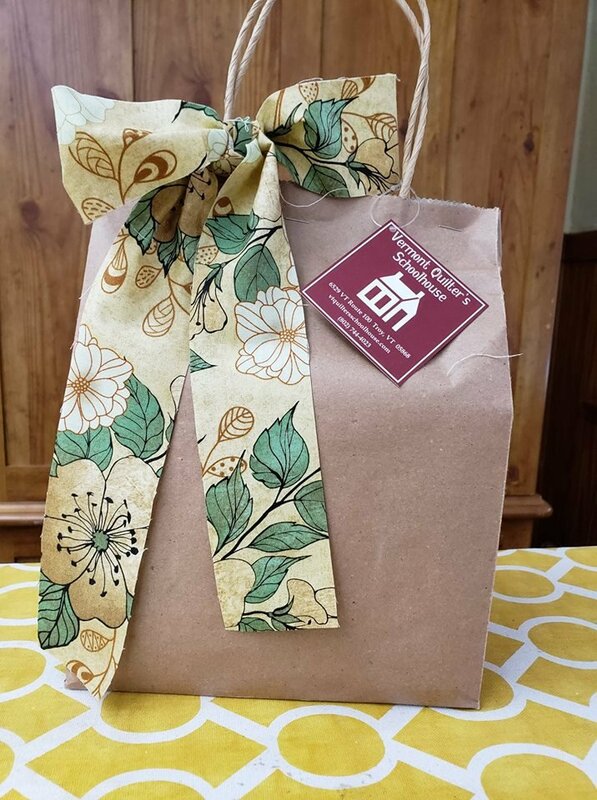 Each Brown Bag contains 6 yards of shop quality fabric. Also available is a Facebook group for participants and shop owners only so you can share the progress of your quilt, ask questions or share tips you've learned while working on your quilt. Your shop will work with you to get you set up. There are a total of 5 clues. The first clue will be released on March 16 with subsequent clues every other week and the last clue on May 11.